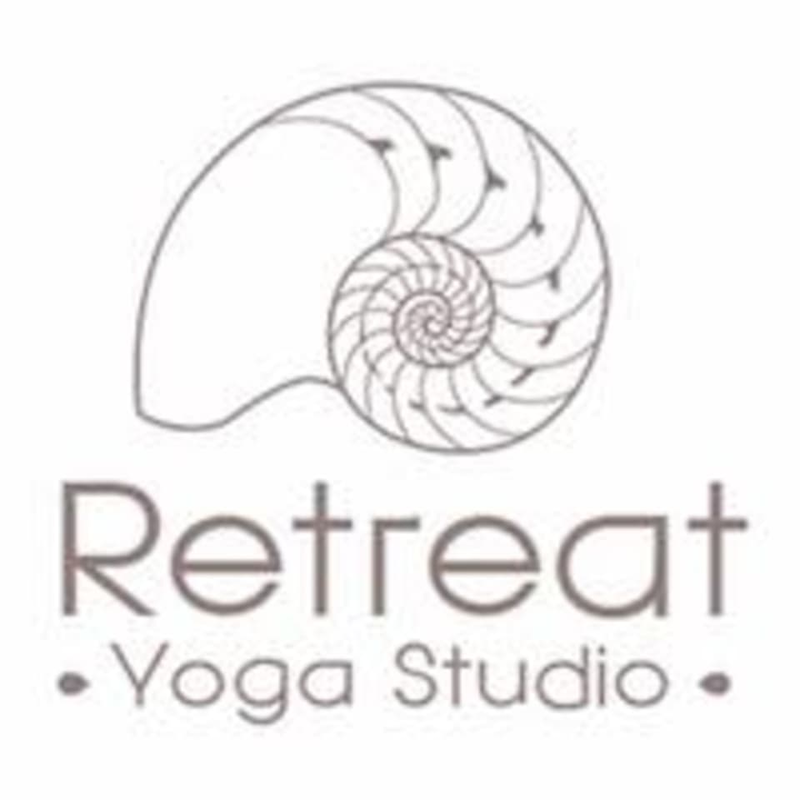 Start taking classes at Retreat Yoga Studio and other studios! Dharma Yoga is a graceful, yet challenging form of yoga based on Sri Dharma Mittra’s almost fifty years of practice of classical yoga. The practice is appropriate for students of all levels, from beginner to lifelong practitioners and accessible to so many because it meets each student where they are and according to their condition. As students move through the different series, they are encouraged to go deeper and experience the practice in a meditative and spiritual way. Sri Dharma’s passion for helping students go deeper in their practice using only the best and most efficient techniques with the ultimate goal of Self-realization (gaining absolute knowledge of the True Self) is reflected in all aspects of the Dharma Yoga system. There are no upcoming “Dharma Yoga” classes on this day. Retreat Yoga Studio is located at 367 New Cross Rd. 2 min walk from New Cross station.